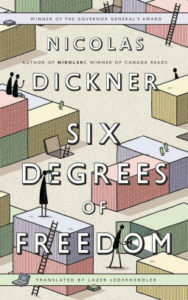 Thank you to Penguin Random House Canada for sending both titles, Six Degrees of Freedom by Nicolas Dickner (Vintage Canada) and The Last Neanderthal by Claire Cameron (Doubleday Canada). The Last Neanderthal was also read for the Riffle book club, and again, we read a great book to deconstruct and discuss through a book club discussion. I finished reading this some weeks ago, but it’s still rattling around in my mind, and of course because of the added discussion and perspectives coming from others in the group, it’s keeping it there as something I toss around and mull over. 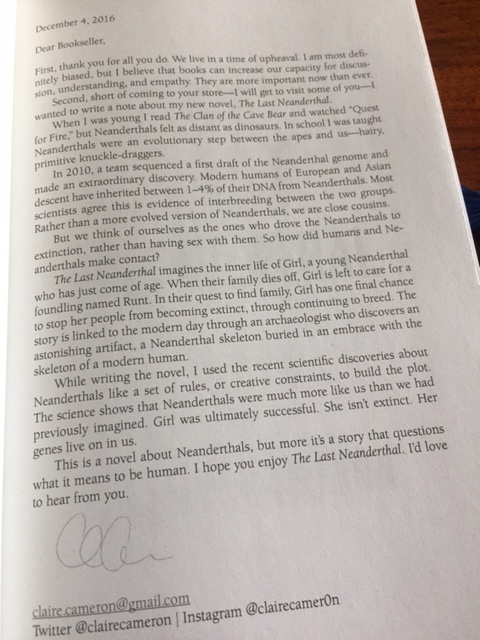 I received the advance reading copy of The Last Neanderthal and in the front, Claire Cameron has written a letter to booksellers which I found fascinating and it stoked my interest in reading this even more. I hope this letter can be read here clearly? Sorry if it comes in as a gigantic, but I found her inspiration to write this novel fascinating, and wanted to be able to share it in case it doesn’t appear in any finished copies? Basically, science is now showing we aren’t evolved from the Neanderthals, rather, we are close cousins – there has been discovery of interbreeding between humans and Neanderthals. Cameron has taken this discovery and imagined a narrative of a young Neanderthal girl, named Girl, and tied her story to the research conducted by modern day archeologist, Rose. Using a dual narrative, we go back and forth between Girl’s story (fast-paced, adventurous, treacherous and cleverly imagined) and Rose’s (modern day). Rose has unearthed remains that will become more extraordinary the more that is uncovered – they support Rose’s theories, yet they also attract more attention than she is wanting, and is desperate to keep the focus on her discovery, emphasis on it being hers, and that her theories about the Neanderthal is supported. With this narrative, you hope that they join together, and they will – perhaps in unexpected ways. 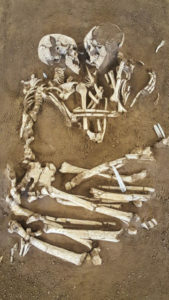 Rose uncovers remains of what looks like a couple embracing. One is Neanderthal and one is a modern human. Something I really enjoyed about The Last Neanderthal is how their separate stories cross and become similar in parts. Part of the discussion in the book club, or rather a question posed was if we felt this was a “strong work of feminist literature”. My response to that question was in the positive, and it would be for both narratives. If we just use Rose’s story as an example, there was one scene where she had to sit in front of a panel consisting of mainly men. 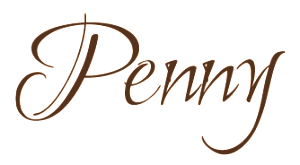 At this point, she is far along in her pregnancy and fighting hard to remain the lead on this project, steer the focus back to it being her project, and her research, her discovery – she is having to circumnavigate this panel of men that have already dismissed her because she is no longer seen as a researcher, but as a pregnant woman – she feels she is losing control of her project and her theories are being easily dismissed. That scene was significant for me, for how many times have women been made to feel diminished and have their work, theories, opinions dismissed in a room full of men? In Girl’s narrative, it is the women that have the strength, the knowledge, the wherewithal for survival. Big Mother holds the most respected and honoured place in their unit. 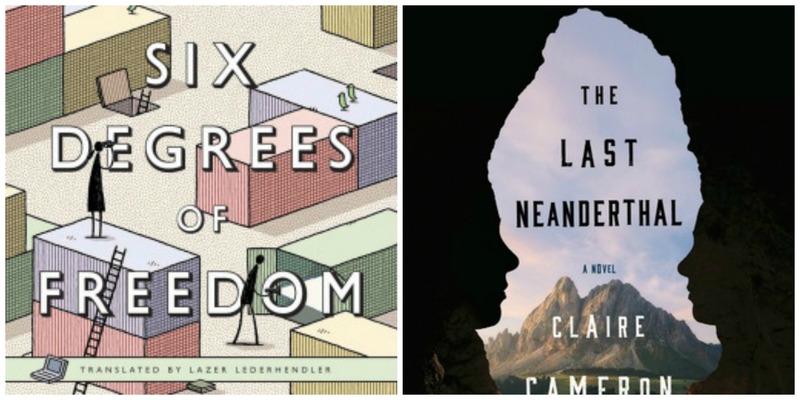 The Last Neanderthal leaves us with a bit of a question/mystery as to how it ended, what is the identity of the remains, and like Cameron poses in her letter to booksellers – what does it mean to be human? A great book for book club discussion! Congratulations as well to Claire Cameron, The Last Neanderthal has been shortlisted for the Writers’ Trust fiction prize! Six Degrees of Freedom was one I wasn’t too sure about at first! But, I thought it would be good to push my boundaries in reading something a little different. I kept saying this year I wanted to read something “different”, something outside of the boxes I normally read in and this one seemed like it could fit that need. And it wasn’t until after I received the book that I realized, oh! Nicolas Dickner is the author of Nikolski – a book I’ve had on my shelf for a very long time! Parakeets, coding and container ships? How out there is this going to be?? However, I have to honestly say it started to lose me a little in the middle, and by the end it was almost a “what is the true meaning/point here”? What is it that Dickner was trying to show in the end? Because I can’t help but feel there were deeper meanings involved here — this would be a good one for deconstructing in a book club discussion I think! I think all together we might have been able to work through what, if there was any, symbolism embedded inside the story (like the “stealing time” and water imagery in The Twelve Lives of Samuel Hawley novel we read for the Riffle book club). And their storylines didn’t really meet up in the end in a way I was hoping they would. Overall, I really did enjoy reading this, it was indeed something completely different from what I would normally read. But the characters, their stories and Dickner’s writing were the true winners here. I’m now more anxious than ever to get to Nikolski, especially if his gorgeous writing style is inside of that one too. I just skimmed your thoughts on the bulk of Claire Cameron’s novel as I’m just about to pick up a copy from the library, but it does sound intriguing. I’ve read her first two and found them to be engaging reads: it sounds like this one is just as compelling! Nikoski, I loved. There are some very bookish bits. But I suppose there is a similar sense of wandering-ness to it at a certain point. I wonder if he is simply a writer for whom the act of questioning is as important as the specific questions. This is one I want to read, but I think I have another of his to read first. Will you finally read Nikolski now, do you think? I hope you find The Last Neanderthal to be a compelling read too BIP!